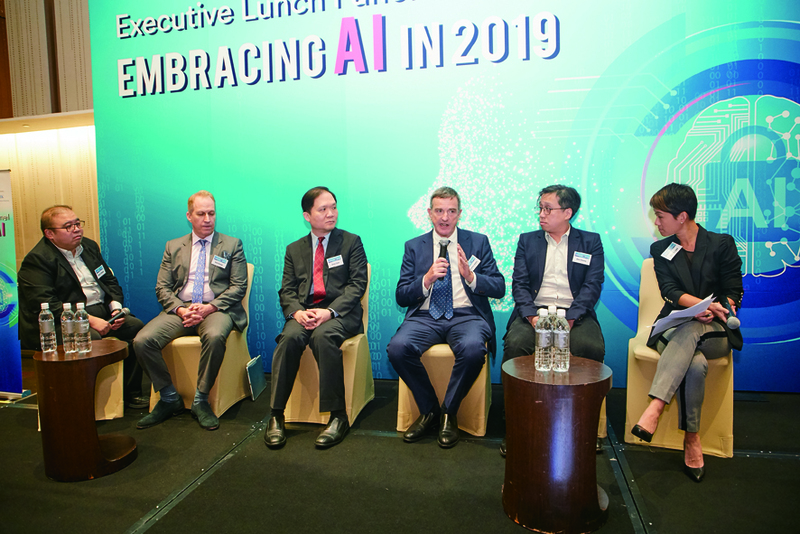 With technology advancing at lightning speed in today’s digital age, many are turning to AI for answers to achieve a new height of efficiency. 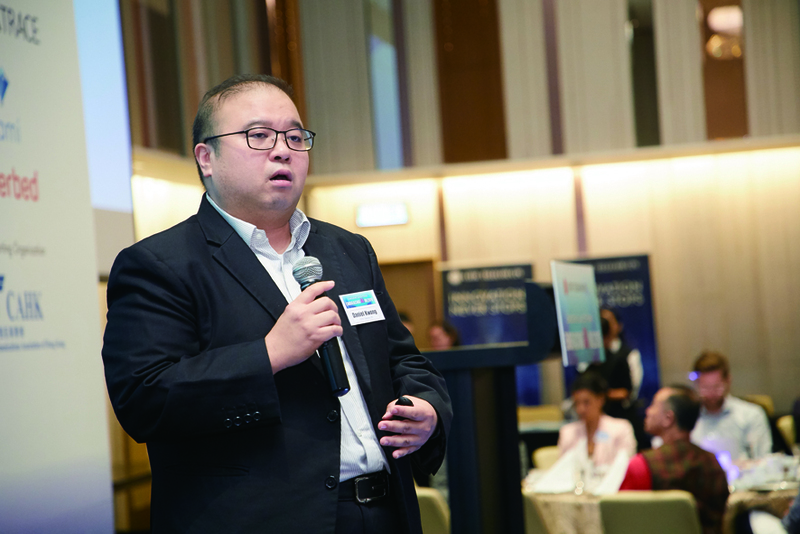 Recently, CITIC Telecom CPC has held an exclusive executive lunch panel where industry experts converged to explore the highly complex topic. 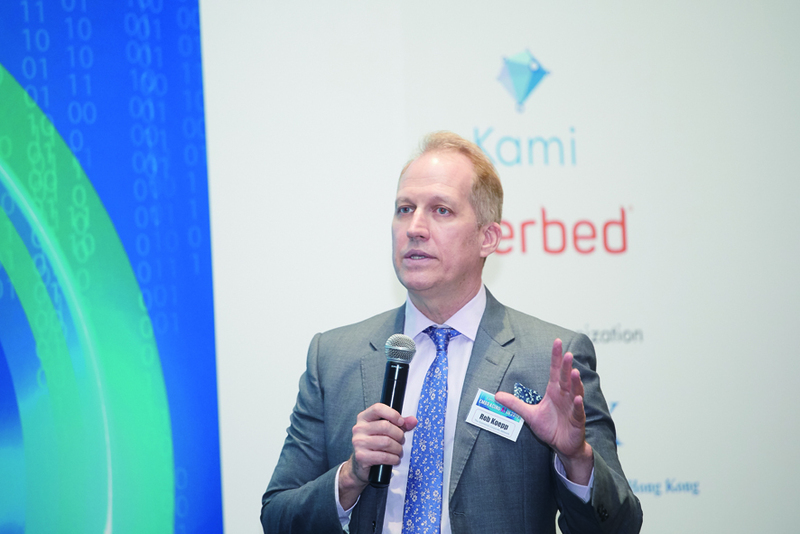 Starting off, Robert Koepp, Director of The Economist Corporate Network, looked at how AI would influence automation and jobs and skills in the future. "Job-grabbing robots are no longer science fiction. As AI starts to develop, new jobs and roles are created with the elimination of mundane tasks, allowing more time to be creative,” says Koepp.